Marvel is building quite a unique cast for next year’s Doctor Strange. So far we have Benedict Cumberbatch as the titular character, and Chiwetel Ejiofor and Tilda Swinton are all but officially confirmed to play Baron Mordo and The Ancient One, respectively. 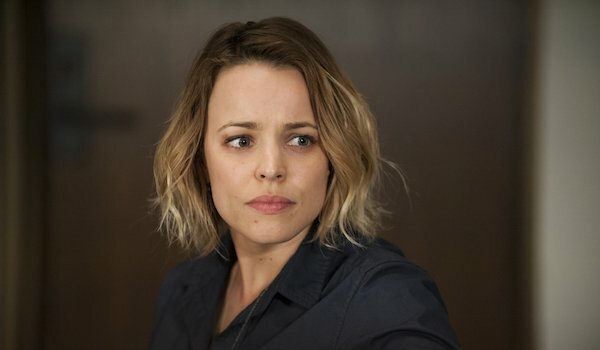 Now a new rumor says that current True Detective star Rachel McAdams has been offered the lead female role in the Sorcerer Supreme’s cinematic debut. Unfortunately, no other details were provided about her character’s identity, but we have a few guesses. Over his 50 years conjuring spells on the printed page, Doctor Strange has built up a diverse (if not the biggest) supporting cast. Not many of them have been women, but there have been a few that have left their mark, both as romantic interests and general allies. Then of course we might consider the possibility that Marvel might want to bring someone brand new to the table. Keeping all this in mind, if McAdams has truly been offered a role, here are the characters she could end up playing. 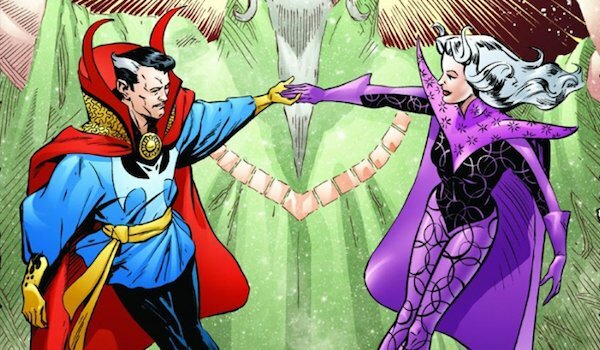 Doctor Strange hasn’t had a lot of luck in the romance department, but his greatest love without a doubt is Clea, daughter of Umar and niece of Dormammu, the Sorcerer Supreme’s most powerful adversary. When Stephen was traversing the Dark Dimension, Clea betrayed her uncle and became his closet ally and future wife. Although they briefly lived together on Earth, most their time was spent in the Dark Dimension, and eventually Clea decided to stay there to lead the resistance against Dormammu. Like Doctor Strange, she is well practiced in the mystical arts, so if McAdams is playing her, she’ll be busting out a lot of the same magical moves that are in his arsenal. Considering that Clea is the most well known female in Doctor Strange’s supporting cast, if you had to bet on what McAdams’ role will be in the film, you’d be wise to put your money on this sorceress. When Clea’s father Clive, a magician, was killed by Doctor Strange’s arch-nemesis, Baron Mordo, Strange investigated the murder and prevented Mordo from killing her when the villain said her potential abilities were too dangerous to let her live. Stephen opted not to take her as an apprentice and told her to go her own way, but she continued to be drawn back into his life, including one time where he delved into black magic and stole her magic potential. Victoria had feelings for Stephen, but as mentioned earlier, Clea was his true love, so he and Victoria never explored a romantic relationship. 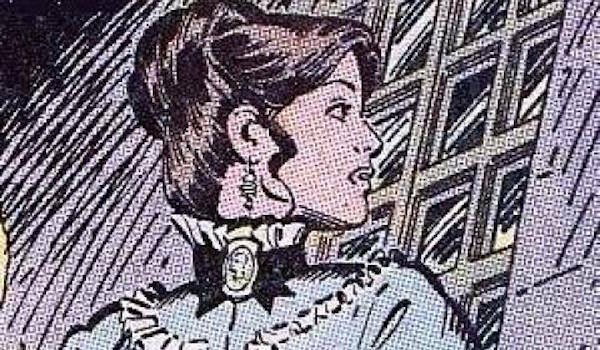 If the Strange we’re getting in the film has been at the sorcery game for a while, it might be interesting to have McAdams’ Victoria meet Doctor Strange when he’s called to investigate Clive’s death, and she then tries to get him to teach her the mystical arts so she can get revenge. Although not a magic user herself, Morgana Blessing was a well-known author who studied the occult for years. 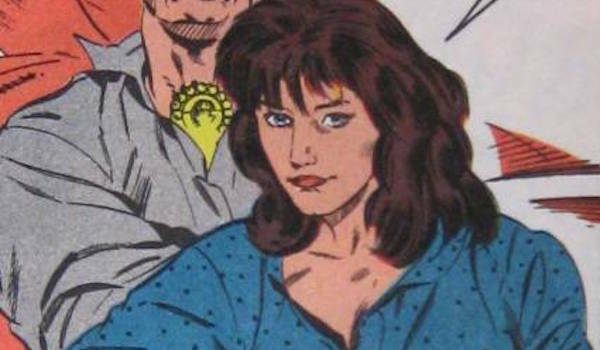 After meeting Doctor Strange following a bank robbery, she grew close to him and almost became love interests. Unfortunately, things didn’t work out with Stephen, but later she fell in love with his brother, Victor, but since he was a vampire, this forced her to let him drain her of blood on a regular basis. 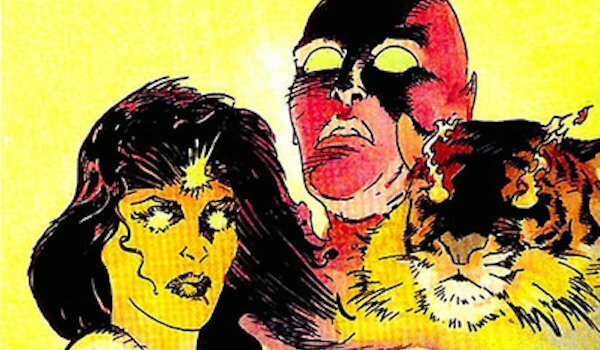 If the live-action adventure decides to explore Stephen’s origins, Morgana could be his entry into magic. After learning about these strange forces from her studies, he goes on the journey to put his life back together, resulting in him studying the mystical arts and eventually becoming the Sorcerer Supreme. That gives McAdams the honor of setting the titular hero on his iconic path, and maybe the film could also make her a love interest if they want to adjust the source material. The Vishanti, comprised of Agamotto, Hoggoth, and Oshtur, are powerful, mystical entities that aid Doctor Strange and good magic users. Although Oshtur usually takes female form, Doctor Strange fans know that the one of the Sorcerer Supreme’s most treasured tools is the Orb of Agamotto, an amulet that allows him to see through any disguise, teleport, and levitate objects. Of the three entities, Agamotto is the one that would likely debut first. Since McAdams is rumored to be playing one of the leads, perhaps Marvel is doing a bit of gender switching (as is reportedly happening with Tilda Swinton and The Ancient One) and Agamotto’s human manifestation will be a woman rather than a man. It’s a long shot, but like Dr. Erik Selvig and Darcy (ugh) from the Thor films, perhaps Marvel is grooming McAdams to be another major original character in Doctor Strange. It’s gotten to the point where sequels are ordered for nearly every one of their movies (sorry, Hulk), so it’s a good bet that we’ll eventually see a Doctor Strange 2 in a few years. Marvel may want to save the notable love interests for the sequel (or even threequel) and have McAdams fill that void as a non-comic love interest/supporting player, allowing them to take her in any direction they want. The only issue is what to do with her after the 2016 film. Assuming Clea or one of the previous entries is introduced later on, will they kill off McAdams’ original character, have her go elsewhere, or keep her around? That’s the big question.